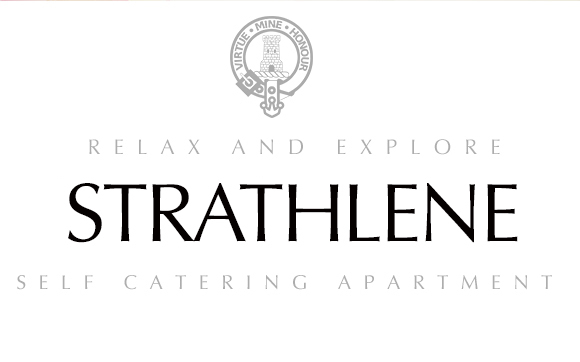 Welcome to STRATHLENE! 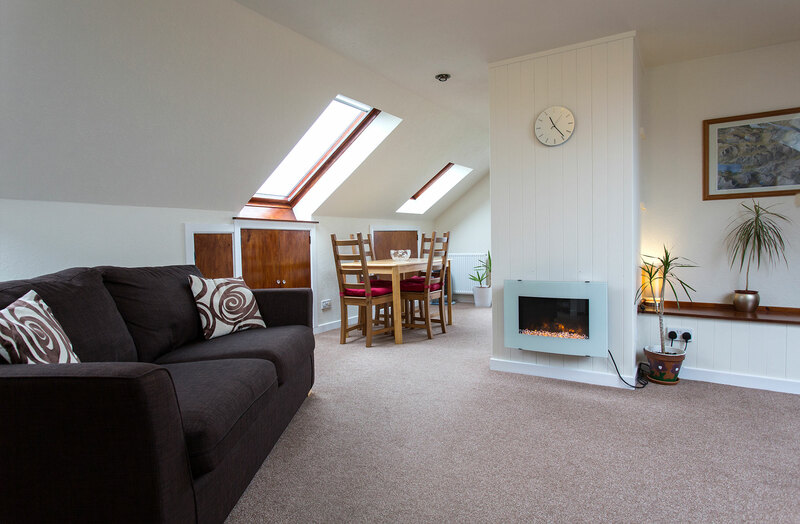 We offer a fully refurbished apartment situated within walking distance of Gairloch village. Our beautiful two-bedroom self-catering property is cosy, comfortable and offers breathtaking views over the bay and beyond. 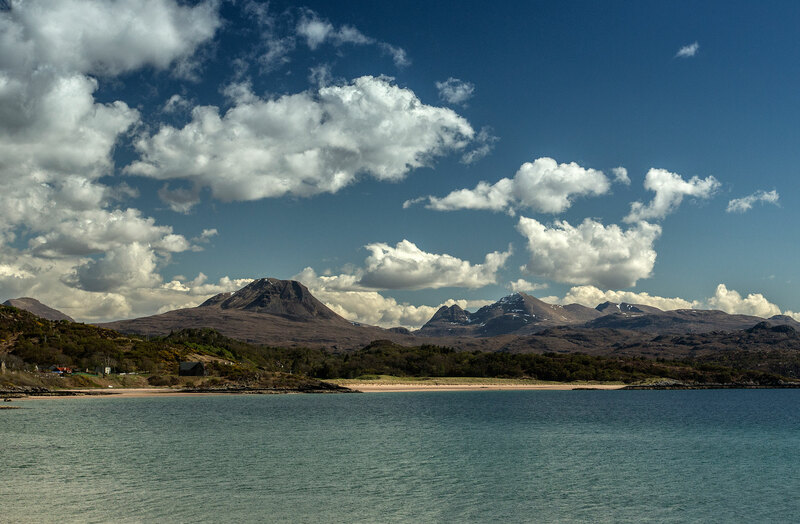 Situated on the shore of Loch Gairloch in awe-inspiring scenery, Gairloch offers our guests an abundance of options. There are several good sandy beaches in the area with stunning views to Raasay, Skye and the Western Isles. Gairloch is some 70 miles [1 h 40 min] from the city of Inverness with its nearby airport and train station. Strathlene is on the western outskirts of the village at Lonemore. The apartment has stunning views over Gairloch. 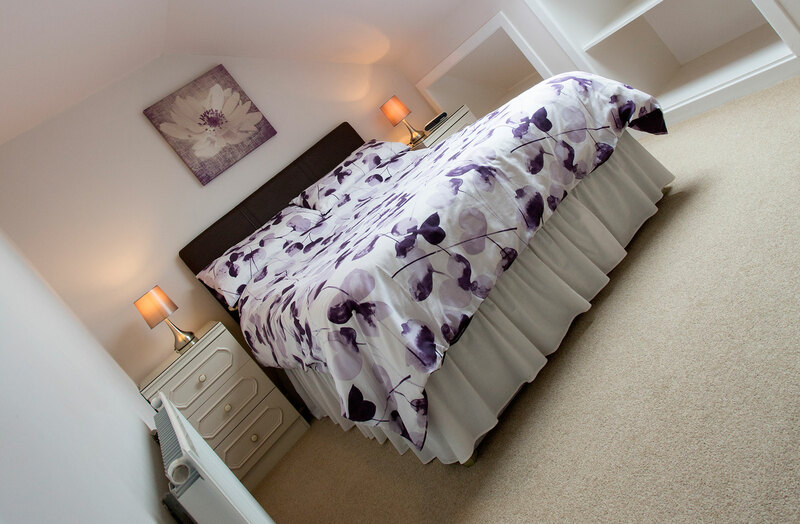 We are only a ten minute walk from the centre with is shops , pubs and restaurants. Strathlene is the ideal base for exploring Wester Ross. 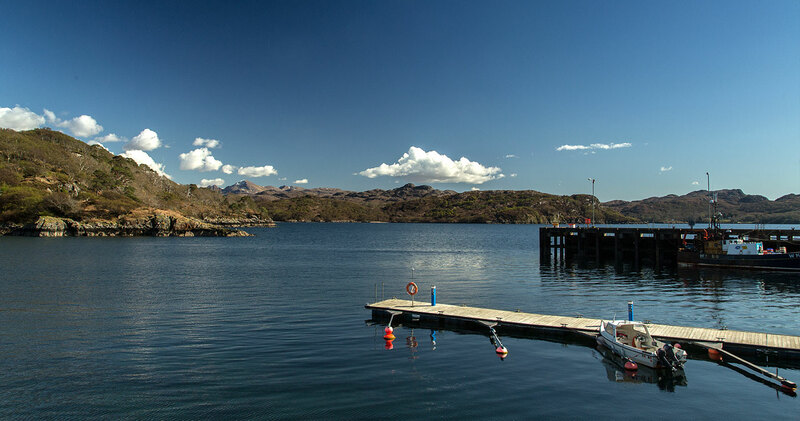 From Loch Maree, the Torridon Mountains and Lochcarron to the south and Inverewe Gardens, Ullapool and the Summer Isles to the north you are really spoiled for choice! And that’s to say nothing of the beautiful beaches, spectacular views and places to explore and enjoy right on our doorstep!